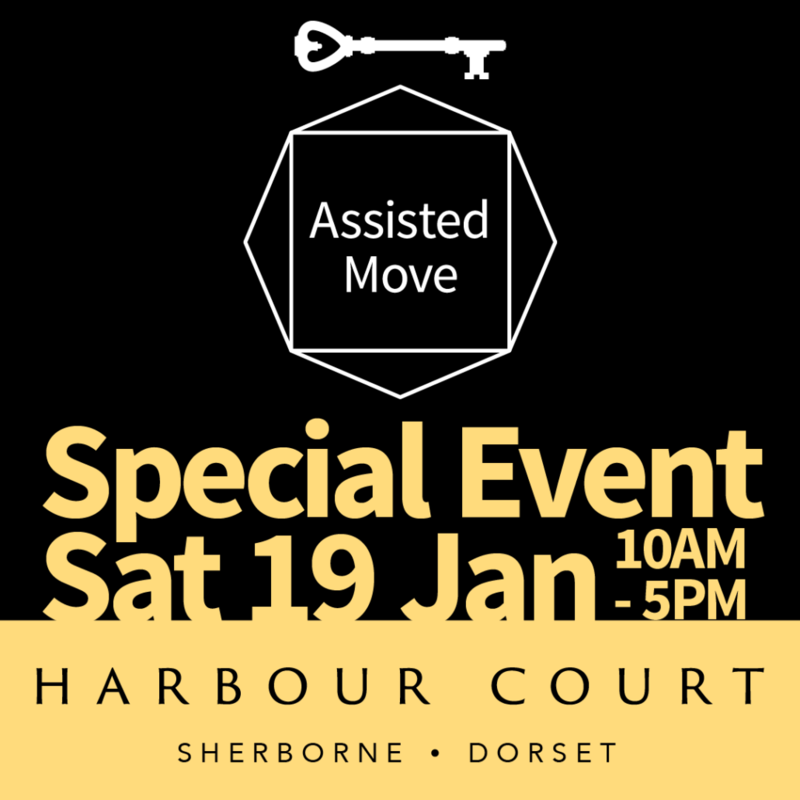 We’ll pay your Estate Agent fees and help manage your move! 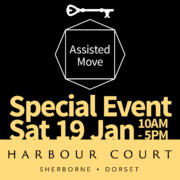 Join us at Harbour Court, Sherborne on Saturday 19 January to find out more about our Assisted Move Scheme. “Reassuring quality and service. Moving house is a stressful business and moving 200 miles is a very daunting prospect. After a number of years looking for a house in the South West we came across a Strongvox development in Minehead, West Somerset. From the initial discussions with the Sales and Marketing Team through to the moment we picked up the keys, all of the Strongvox Team were professional, helpful and always friendly. The sale of previous property proved to be difficult with an extended chain, the liaison and support extended by Strongvox was invaluable and helped conclude the exchange of contracts. We have now been living in our house for two years and love it. We have had some teething problems as expected with a new property, but the Customer Care Team have supported throughout and have arranged any remedial work necessary in a timely and professional manner.